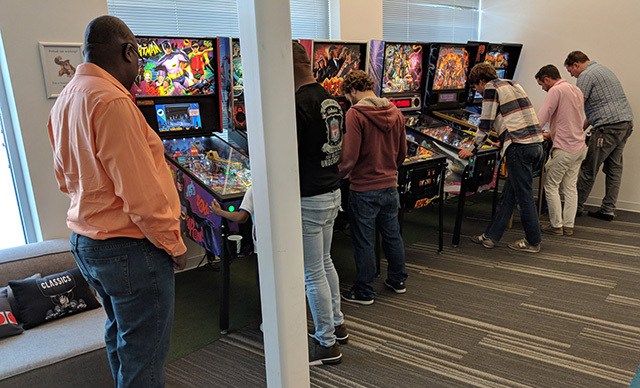 Here is a photo from the Google Seattle office with a bunch of Googlers playing in the game room. Look at all these arcade games, old fashion pinball machines, and I am sure a lot more. And they are being fully utilized, so I guess they are a good investment since so many Googlers are using them instead of working? The photo was posted on Twitter by Parisa Tabriz, a well respected Googler who is the Director of Engineering.